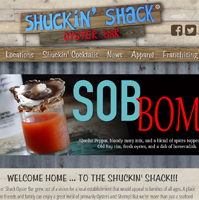 The Shuckin Shack Oyster Bar is a great place for Oysters and Shrimp. Located in Carolina Beach, the Shuckin Shack is quickly becoming popular among locals as their favorite place to have a good meal and watch sports on the big screens. 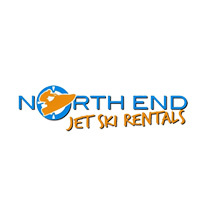 North End Jet Ski Rentals offers jet ski rentals and guided jet ski tours to folks in Wilmington, Wrightsville Beach & Carolina Beach. 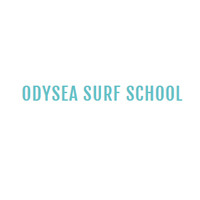 Are you looking to learn to surf or hone your skills? Let our expert instructors guide you to catching some waves! 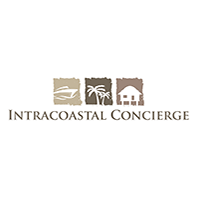 Intracoastal Concierge is a full-service personal concierge company for vacationers and homeowners. Intracoastal Concierge offers personalized hospitality and support to your holiday trips, events and your everyday life. We are dedicated to saving you time and simply making life easier. 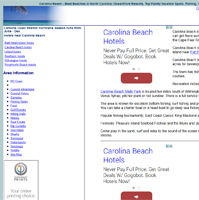 Planning a North Carolina Beach vacation? Pleasure Island has it all, and you can find it all at the Pleasure Island Chamber of Commerce’s website. From accommodations, attractions and events, you are sure to find something here no matter what time of year you plan your trip. 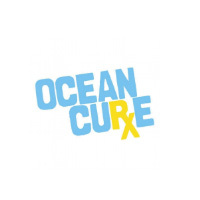 Find a comprehensive listing of various accommodations in and around Carolina Beach, Kure Beach, and other nearby areas. 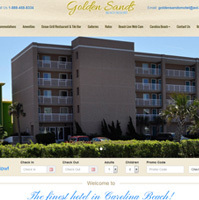 This site includes descriptions, photos and reviews of the resorts, inns and hotels listed. 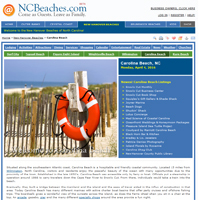 NCBeaches.com is a great resource for visitors and residents to learn about the history, attractions, and local events in and around Carolina Beach. A complete listing of local dining and shopping in the area is sure to keep you informed and entertained during your stay. 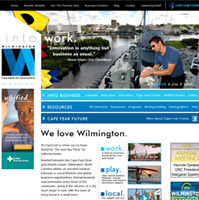 The Greater Wilmington Chamber of Commerce is dedicated to serving the Wilmington area and their business community by: strengthening the business environment; listening to it’s members and providing them with benefits and services to support their success, advocating position on those business-related issues most beneficial to our members and the community; and participating in initiatives that positively affect the quality of life in the community. Click through to learn more. 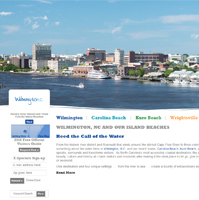 Discover the shopping, dining, entertainment, recreation and cultural experiences that await you in Historic Downtown Wilmington and North Carolina’s Cape Fear coast! The Cape Fear Visitors Bureau is one of the best ways to find something that you and your family are sure to enjoy. The site is an excellent resource for finding special discounts and packages available in the area. Pleasure Island Vacation Guide is one of the best resources you can use to plan your next trip to Carolina and Kure Beach. Whether you want to spend a day on the ocean deep sea fishing, or visit the local boutiques, Pleasure Island Vacation Guide has the information you need to plan a rewarding trip. At Golden Sands Motel relaxation is the name of the game. We have 115 luxurious rooms and the amenities of most large resorts. Enjoy the sun at the outdoor pool or visit the Tiki Bar out on the private pier. Visit the web site to learn more information. 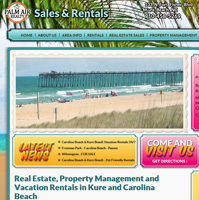 Palm Air Realty is a locally owned North Carolina Real Estate company with an office in Kure Beach, offering a full menu of Real Estate selling and buying services, Property Management, Notary Service, Vacation Rentals and Residential leasing.